I’ve been working a little and playing a little this weekend. I almost didn’t pick up the remake of Resident Evil 2, but thankfully, I came to my senses. They really did a great job making it feel fresh and new and awesome, while still making it recognizably RE:2. The moment that I ran down a hallway and suddenly realized that I knew exactly where I was (and there was a safe room right around the corner) was an epic bit of nostalgia. Creepy raccoon toys, though… creepy raccoon toys are creepy. I’ve also been fielding some email. Lots and lots of email. 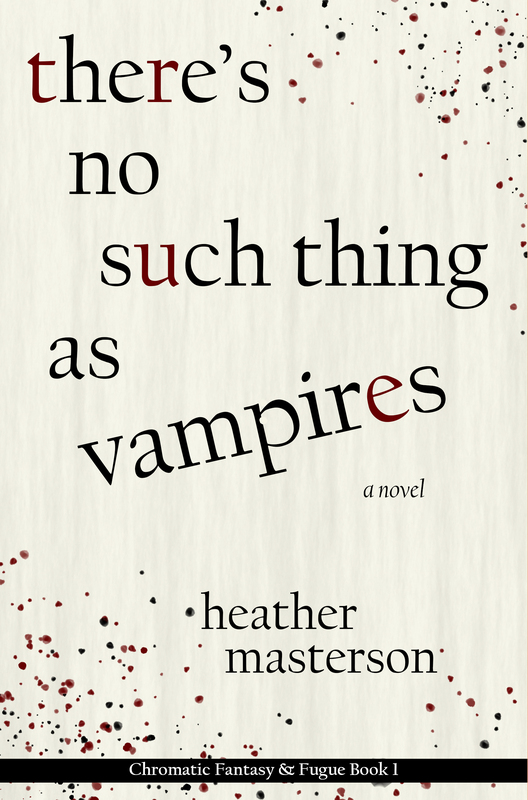 Mostly from people who want me to pay them to review There’s No Such Thing as Vampires, and that just makes me irritable. “Ethically-sourced reviews” is a phrase for a reason, and it makes me mad that “ethically-sourced reviews” has to be a phrase. I’m sure most, if not all, of you have heard about people who have gamed the system in one way or another to make something popular, or appear to be a best seller, or whatever. Sometimes it’s about fake accounts, sometimes it’s outright bribing people for 5-star reviews. The whole thing makes me cranky, for a number of reasons. So, here’s my thing. Reviews are helpful to authors, especially new and independent authors. But I will never, ever pay someone to review one of my books, I don’t care who it is. It just feels dirty. The other thing is… while reviews can help authors, they’re not really for authors. They’re for readers. They’re to help readers find books they might love That’s the way it should be. Ok — that’s enough of that. Book 2 is coming along. At one point, I got an idea for what I thought would be a short story that I could share with ya’ll, but several chapters later, I realized it was actually part of the book. Gah. I’m on the last chapter of that bit (I think), at which point I’ll be switching back over to another bit and finishing it off. That should be the end of the first draft, unless the brain gnomes have more rude surprises in store for me. Then I get to start slicing and dicing! Don’t forget to check out the sorta-short story that I did manage to share; there will be another coming your way eventually, though I’m not entirely certain when. It will be before book 2 is published, but it’s a teensy bit spoilery, so I want to give it some time. If you’re bored, or just like social media, check out my Twitter account, if you want. Or my Facebook page. Or… I dunno, send me a psychic message. If it gets through, I’ll let you know. (Or I’ll get locked up after I start telling people that I’m receiving psychic messages, but hey — that’s letting you know, right?) Oh, and the Kindle Countdown Deal is still on in the U.S. and U.K. — it ends tomorrow! Creepy Mr. Raccoon. I totally want one.